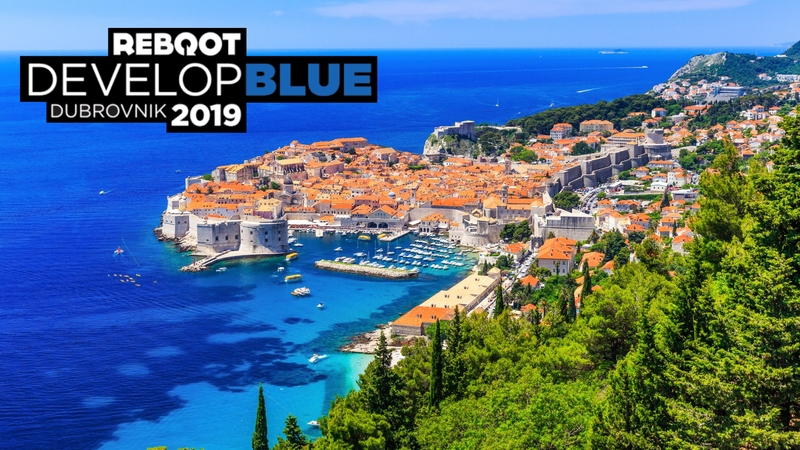 This year’s Reboot Develop Blue conference in Dubrovnik, Croatia will feature a number of high profile speakers. From AAA studios to up-and-coming indie developers, over 2000 participants from over 800 gaming companies are planned to make an appearance. At this point, only half of this year’s lineup has been revealed, but there are already a number of exciting speakers that have been identified. Among these are two of the keynote speakers – Hidetaka Miyazaki, CEO of From Software (Dark Souls, Bloodborne) and Fumito Ueda, CEO of genDESIGN and creator of Ico and Shadow of the Colossus. In addition to these two industry titans, there will also be presentations from Warren Spector, Studio Director of Otherside Entertainment (Deus Ex, System Shock), George Krstic, Director of Story at Blizzard Entertainment, and Youichiro Miyake, Lead AI Researcher at Square Enix. Additional speakers will include Matt Conte, Head of Developer Relations Engineering at Oculus, Art Director Saku Lethinen of Remedy Entertainment (Alan Wake, Max Payne, Quantum Break), and Narrative Designer Leigh Alexander. A complete list of the speakers who will be attending this year’s Reboot Develop Blue conference can be found on the event’s official website. It will begin on April 11th and run through April 13th, 2019. The total speaker count is touted to be more than 125, all of whom will present over the course of 3 days in 9 different tracks. This event will take place in the historical city of Dubrovnik at the Sheraton Dubrovnik Riviera conference resort. While the Blue conference is planned for this spring, a similar Red conference will take place in the fall in Banff, Canada. Please stay tuned for more details.